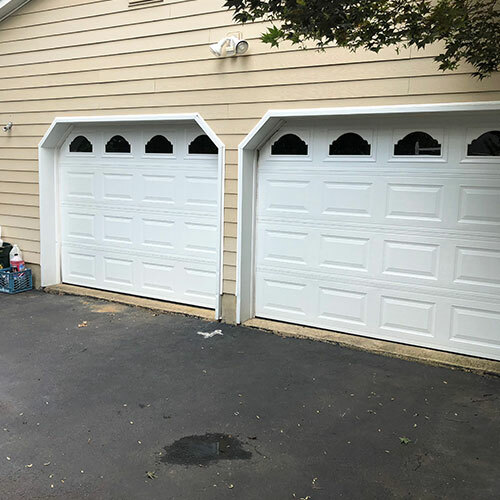 When residents of Montgomery, New Jersey need to have their garage door repaired or a new garage door installed they want the best garage door installation and repair service available, which is why so many residents of Montgomery call our company All Day Garage Doors to meet their garage door installation and repair needs. 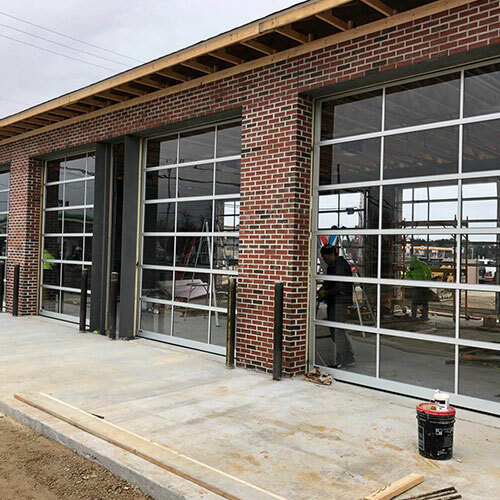 Here at All Day Garage Doors our garage door technicians are highly skilled and have the training, the skills and the right tools to install a number of different makes and models of garage doors for both residences and commercial businesses. 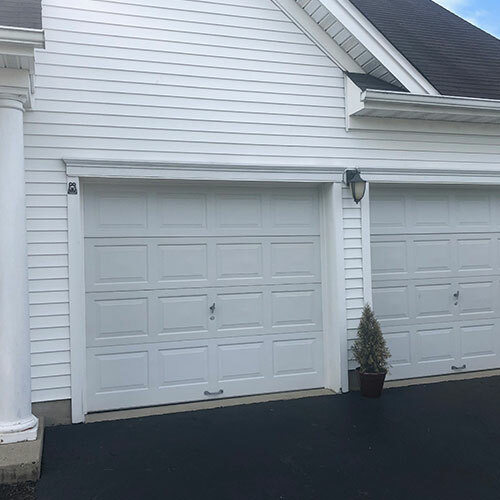 We have been in the garage door business for over 8 years and have earned a reputation for providing prompt quality garage door installation services. 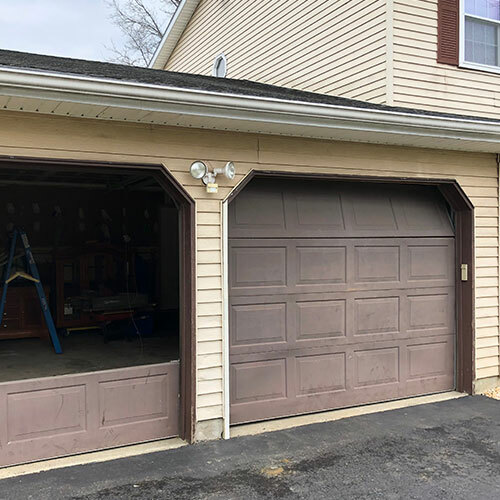 In most cases your garage door doesn’t require replacement, just a repair or two. 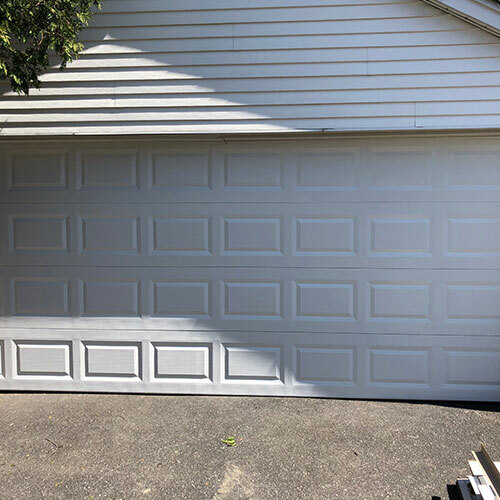 Our garage door technicians are trained to handle any type of garage door you may need from slow moving rollers, to broken chains, damage garage door panels to bent tracks. 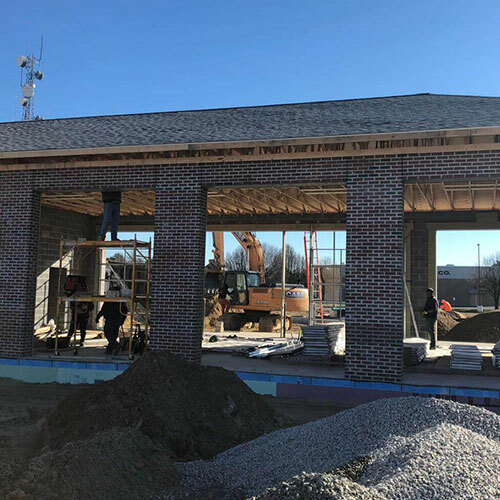 No matter what the problem may be we can make the necessary repairs whenever you need those repairs. 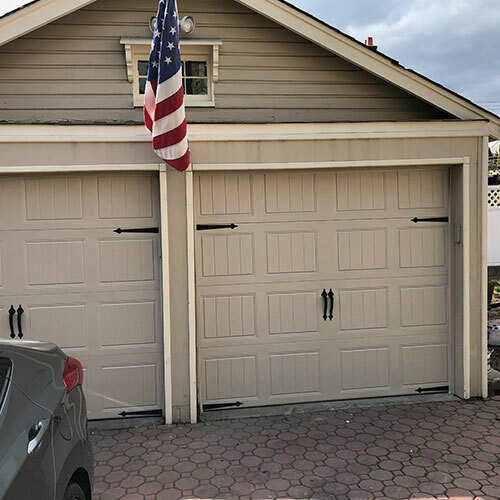 Garage door springs are under a great deal of pressure and are subject to more wear and tear than any other part of your garage door. 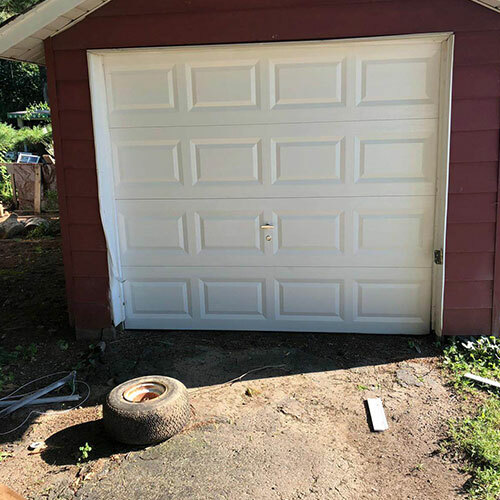 That is because the garage door springs act as a counterbalance to the way of the garage door every time it opens and closes. 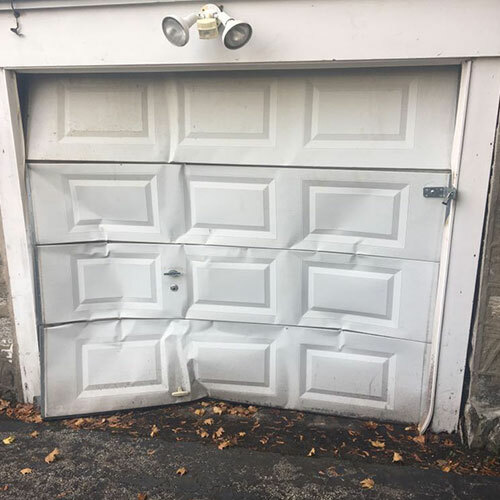 When your garage door springs become worn they no longer function as they should and are subject to breaking which can result to a risk of damage or injury to you, your family, your pets, your property and the garage door itself. 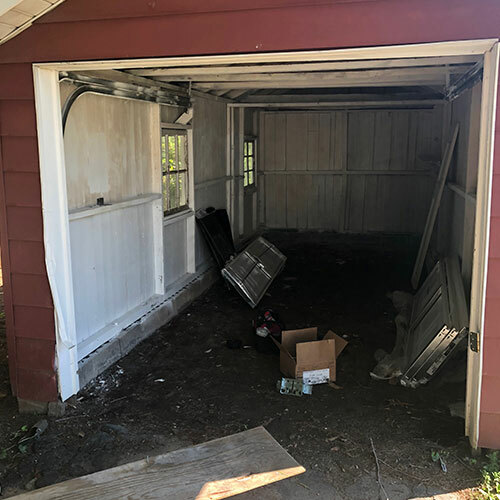 Trying to replace your garage door springs yourself can be dangerous. 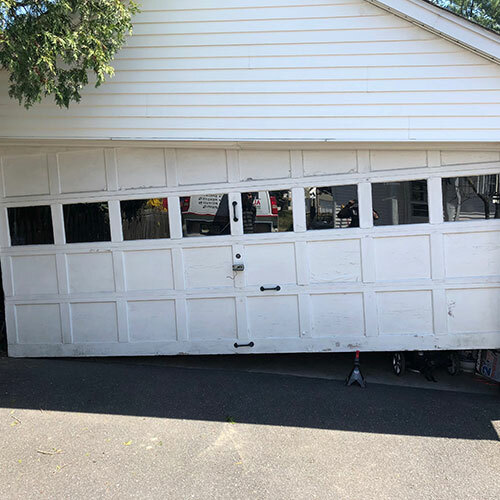 Here at All Day Garage Doors our technicians have the ability to replace those worn out springs for you safely and quickly. 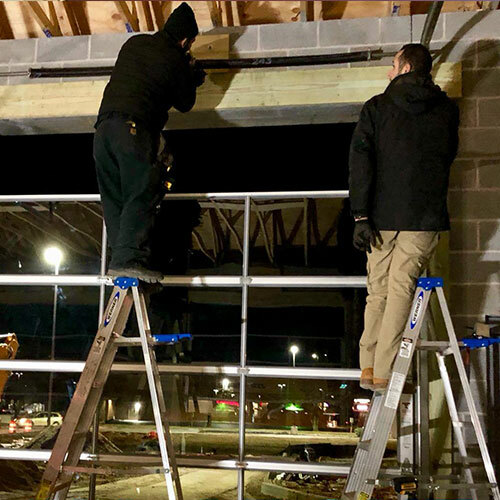 Whether you are installing a garage door opener on a newly installed garage door or simply looking to replace that old garage door opener with a new modern garage door opener we here at All Day Garage Doors can install or replace a wide variety of styles and brands of garage door openers making it easy for you to lift your garage door. 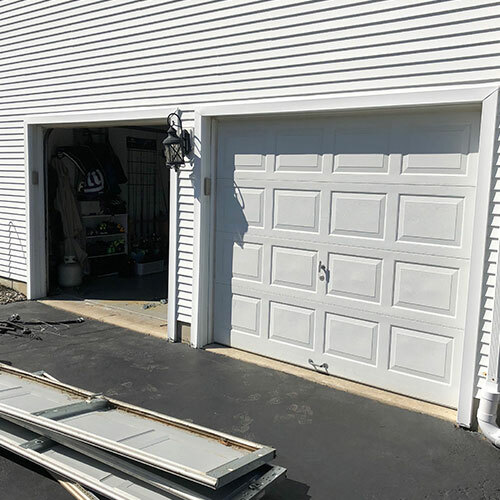 There is nothing worse than heading out in the morning or evening and finding that your garage door opener is not functioning as it should. 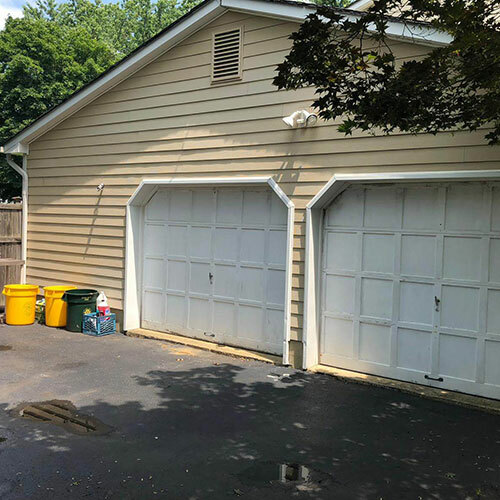 Chances are a simple repair can get your garage door functioning again. 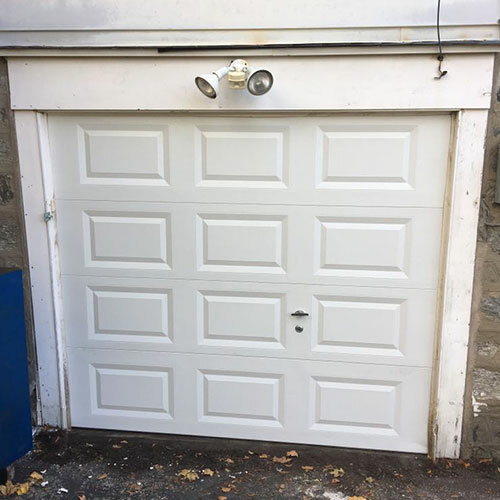 Our technicians have the skilled and knowledge to repair your garage door opener including your garage door remote or keypad.